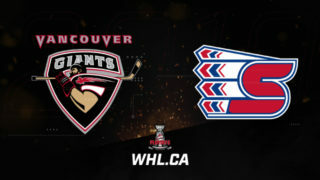 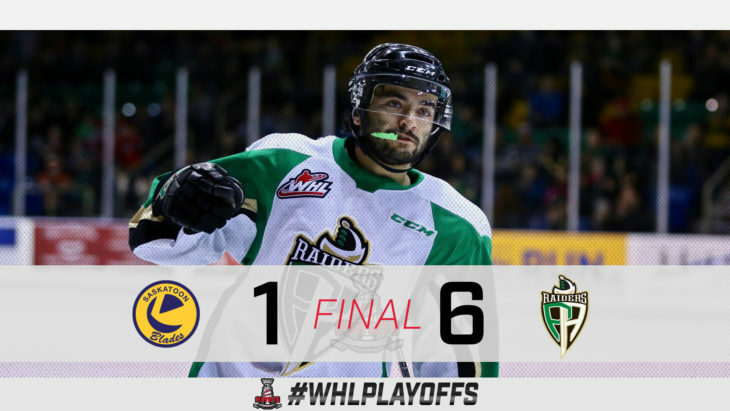 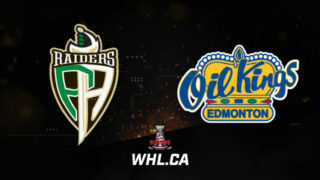 Noah Gregor (San Jose Sharks) and Dante Hannoun each had a pair of goals and three points Friday as the Prince Albert Raiders earned a 6-1 victory on home ice to secure a 3-2 series advantage against the Saskatoon Blades. 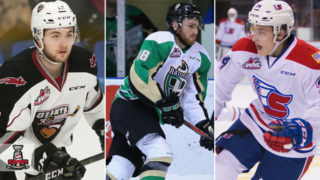 Sean Montgomery and 2019 NHL Draft prospect Aliaksei Protas had the other goals for Prince Albert while 2019 NHL Draft prospect Emil Malysjev scored for Saskatoon. 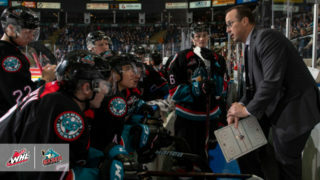 Ian Scott (Toronto Maple Leafs) stopped 26 of 27 shots in the game. 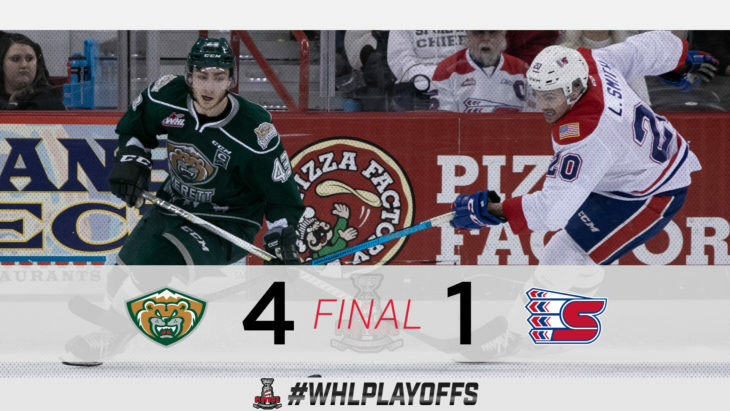 Everett Silvertips captain Connor Dewar (Minnesota Wild) scored a pair of goals and added an assist for the three-point night to extend his team’s season with a 4-1 win against the Spokane Chiefs Friday. 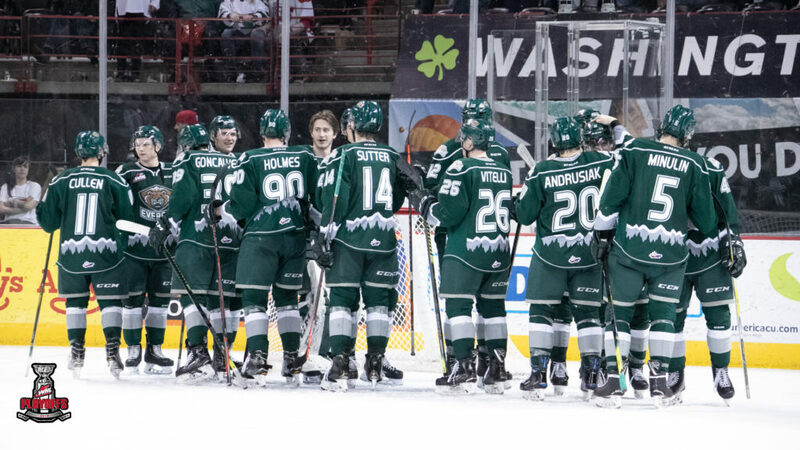 Robbie Holmes and Zack Andrusiak scored in the first before Dewar scored once in each of the final two periods. 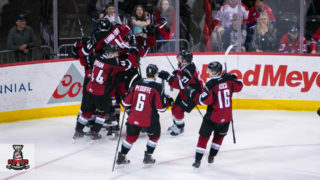 2019 NHL Draft prospect Adam Beckman had the lone goal for the Chiefs. 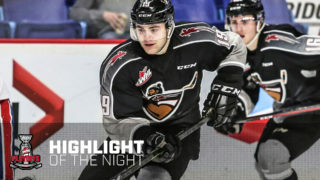 2019 NHL Draft prospect Dustin Wolf stopped 27 of 28 shots for Everett.